New York Times best-selling writer Pat Conroy (1945–2016) inspired a worldwide legion of devoted fans numbering in the millions, but none are more loyal to him and more committed to sustaining his literary legacy than the many writers he nurtured over the course of his fifty-year writing life. In sharing their stories of Conroy, his fellow writers honor his memory and advance our shared understanding of his lasting impact on twentieth- and twenty-first century literary life in and well beyond the American South. Conroy’s was a messy fellowship of people from all walks of life. His relationships were complicated, and people and places he thought he’d left behind often circled back to him at crucial moments. The pantheon of contributors includes Pulitzer Prize winners Rick Bragg and Kathleen Parker; Grammy winners Barbra Streisand and Janis Ian; Lillian Smith Award winners Anthony Grooms and Mary Hood; National Book Award winner Nikky Finney; James Beard Foundation Award winners Nathalie Dupree and Cynthia Graubart; a corps of New York Times bestselling authors, including Ron Rash, Sandra Brown, and Mary Alice Monroe; Conroy biographers Katherine Clark and Catherine Seltzer; longtime Conroy friends Bernie Schein, Cliff Graubart, John Warley, and Walter Edgar; Conroy’s students Sallie Ann Robinson and Valerie Sayers; members of the Conroy family; and many more. Each author in this collection shares a slightly different view of Conroy. Through their voices, a vibrant, multifaceted portrait of him comes to life and sheds new light on the writer and the man. Loosely following Conroy’s own chronology, the essays in Our Prince of Scribes wind through his river of a story, stopping at important ports of call. Cities he called home and longed to visit, along with each book he birthed, become characters that are as equally important as the people he touched and loved along the way. Jonathan Haupt is the executive director of the Pat Conroy Literary Center, the founding director of the annual Pat Conroy Literary Festival, and the former director of the University of South Carolina Press. In 2013, Haupt established USC Press’s acclaimed Story River Books fiction imprint, edited by the late Pat Conroy and named by Garden & Gun magazine as one of the top ten things to love about the South. 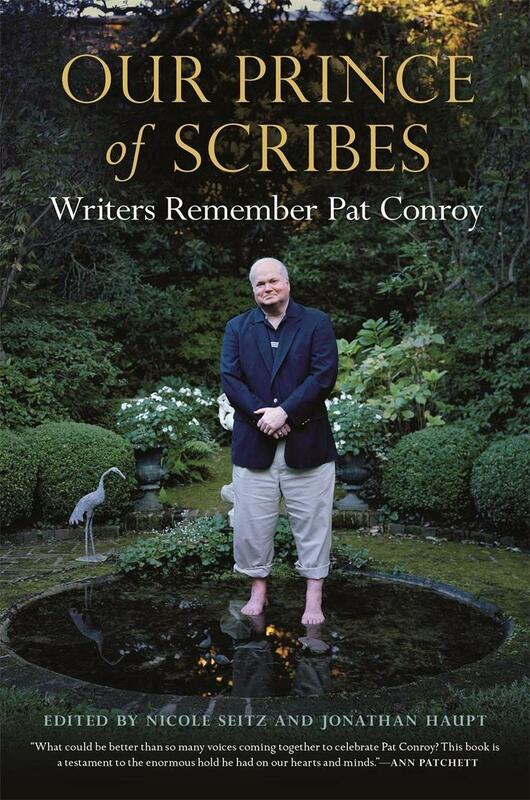 He is coeditor (with Nicole Seitz) of the anthology Our Prince of Scribes: Writers Remember Pat Conroy. 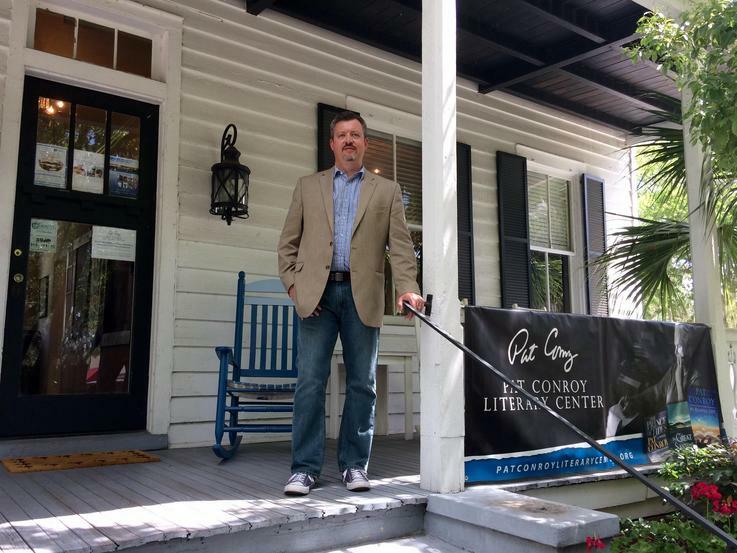 His author interviews and book reviews have appeared in the Charleston Post & Courier; the Lowcountry Weekly; Fall Lines; Shrimp, Collards & Grits magazine; and the Pat Conroy Literary Center’s Porch Talk blog.